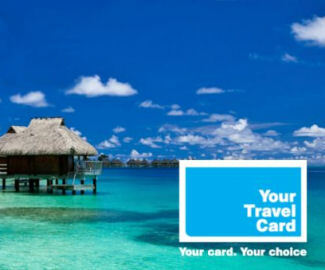 1% of the value of your order for Inspire Travel Cards will be donated to charity at no cost to you. Please nominate a charity at the checkout. All travel must be booked through Travel by Inspire, who are a fully ABTA licensed travel agent, you can take a look at their full range of holidays at www.travelbyinspire.co.uk. They also have an experienced travel team on hand to deal with any enquiry you may have, just call 0161 440 6743. 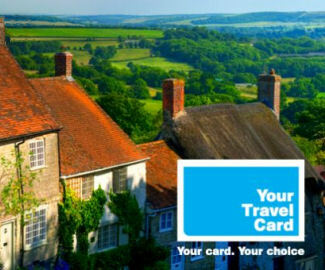 To redeem your voucher, log onto www.travelbyinspire.co.uk find your dream holiday and enter your codes when prompted. This will automatically deduct the value of the voucher from the balance of your purchase or you can call the Travel Team and give them the voucher details over the telephone on 0161 440 6743. Once ordered, this voucher will be despatched to your delivery address. Please note vouchers cannot be returned once they have been despatched. All forms of gift voucher (including e-codes) and gift cards are non-refundable and cannot be exchanged under any circumstances. This includes any instance where a retailer ceases trading, or suspends acceptance of vouchers. *Please note that when booking Cruises flight only options a booking fee may apply.